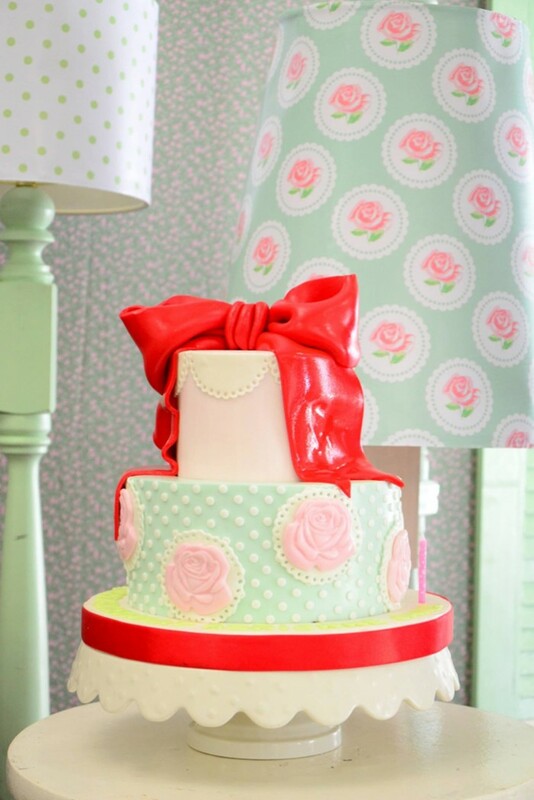 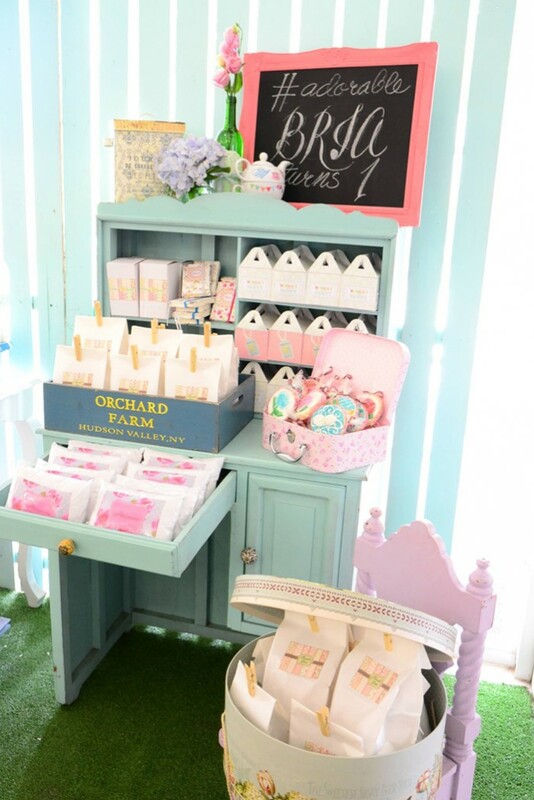 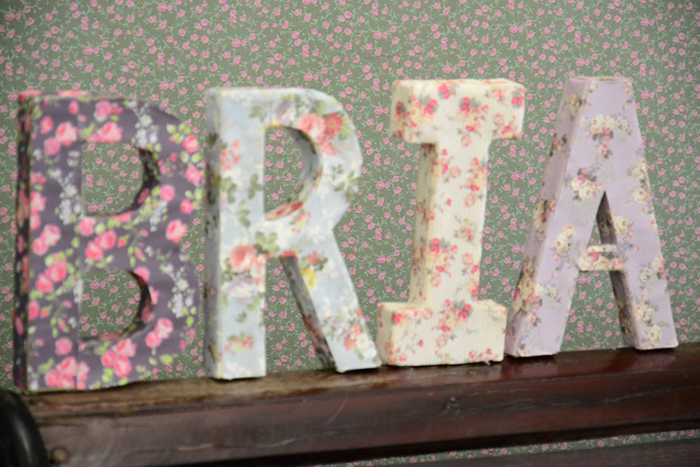 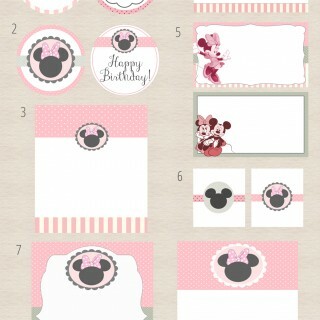 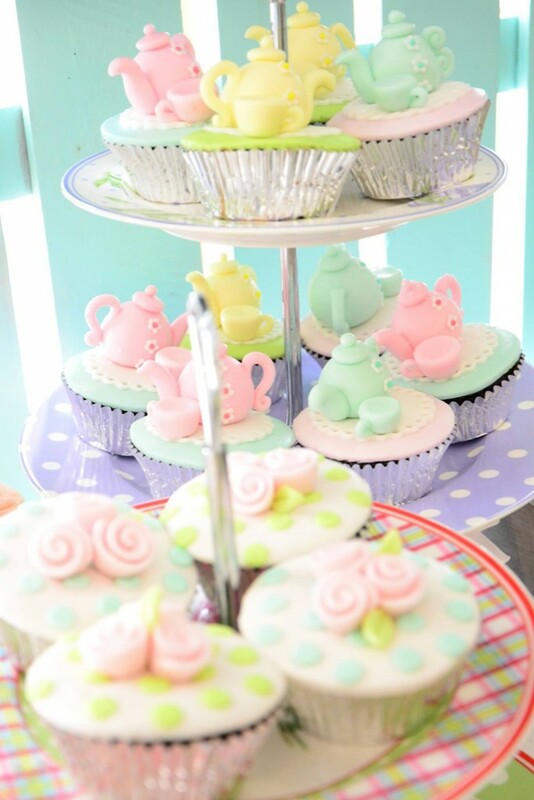 Today we have this lovely Cath Kidston and Shabby Chic themed 1st birthday party styled by Kit of Ava’s Cakes. 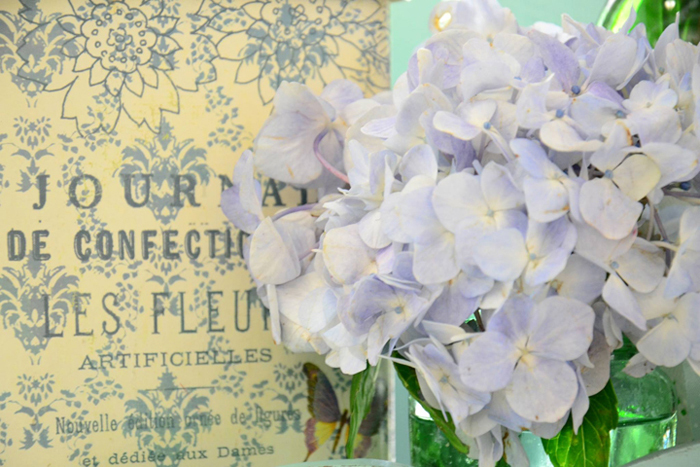 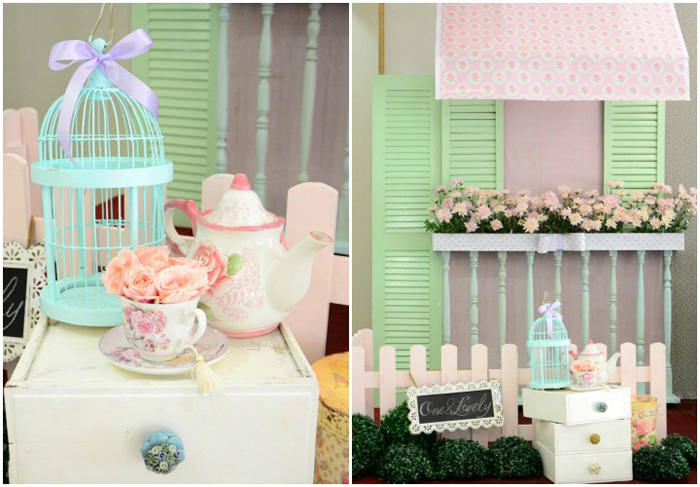 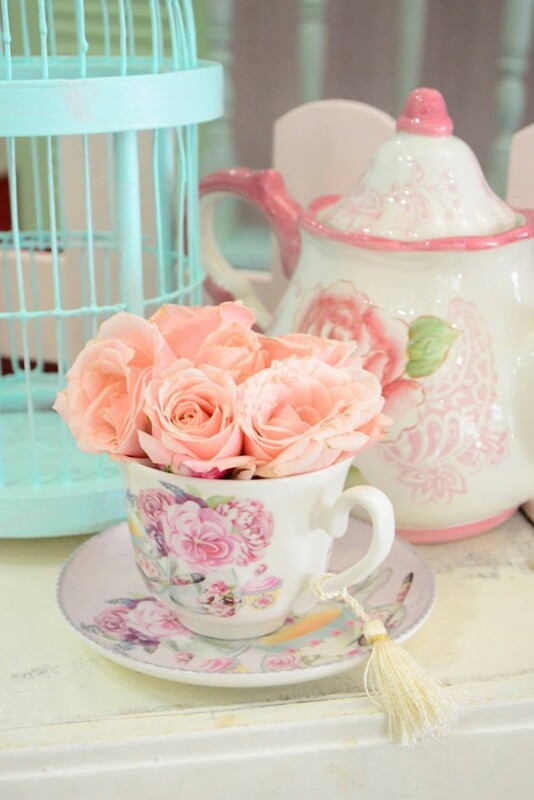 I am always happy to feature Shabby Chic parties here on the blog because I know that it’s going to be full of pretty elements like flowers, floral tea sets, and other dainty details. 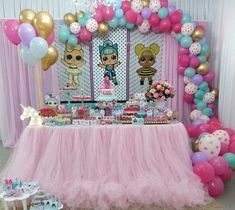 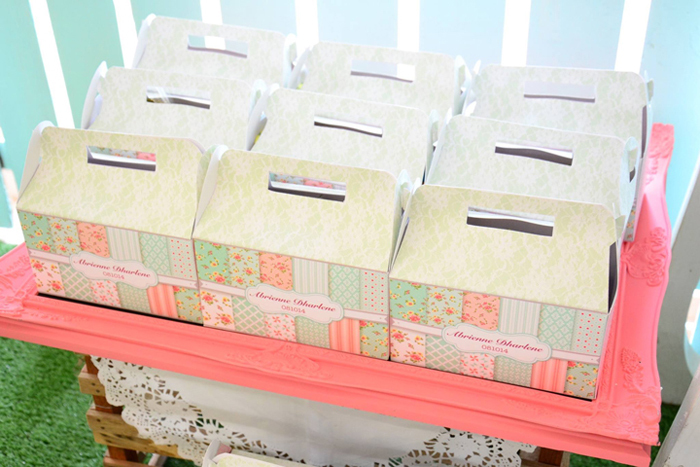 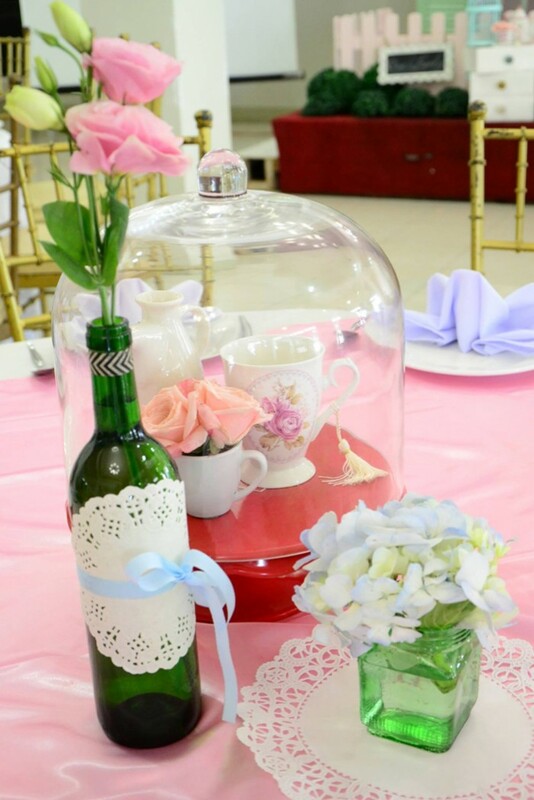 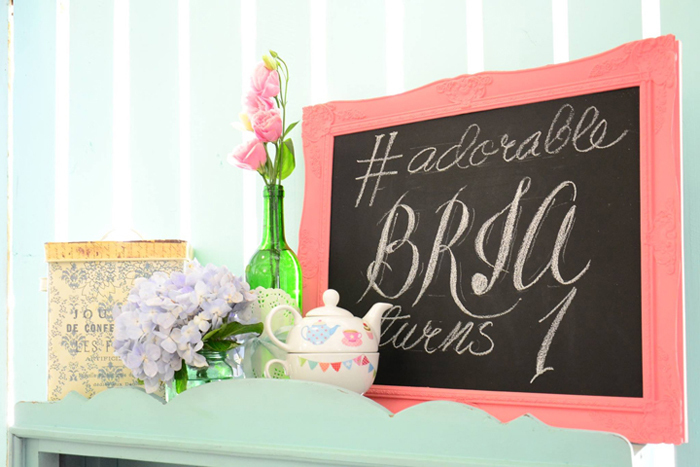 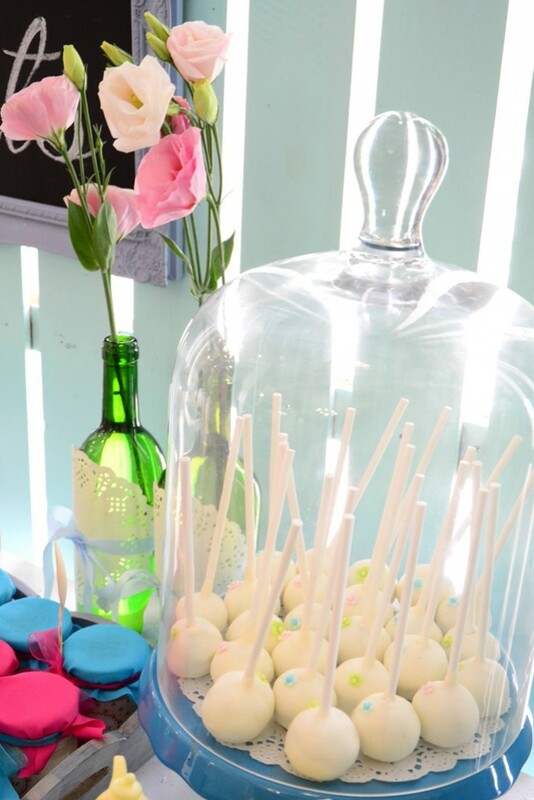 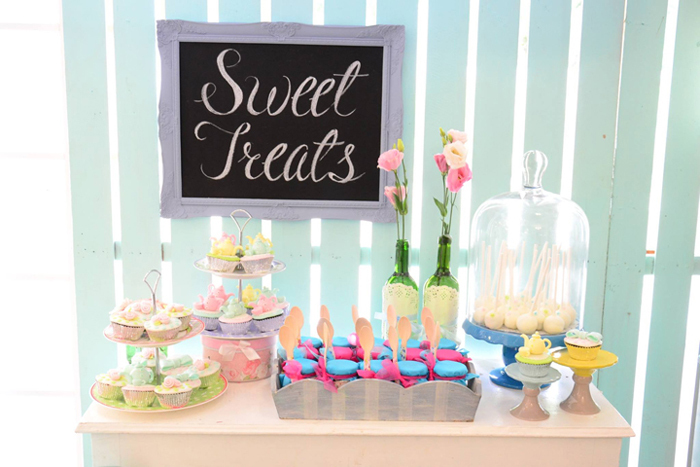 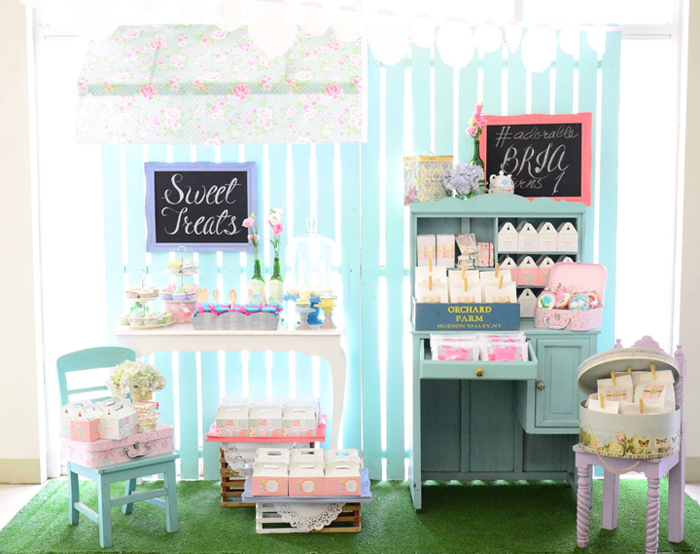 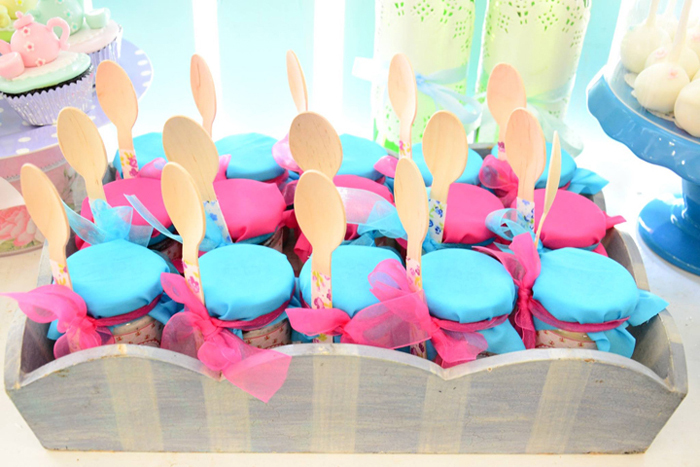 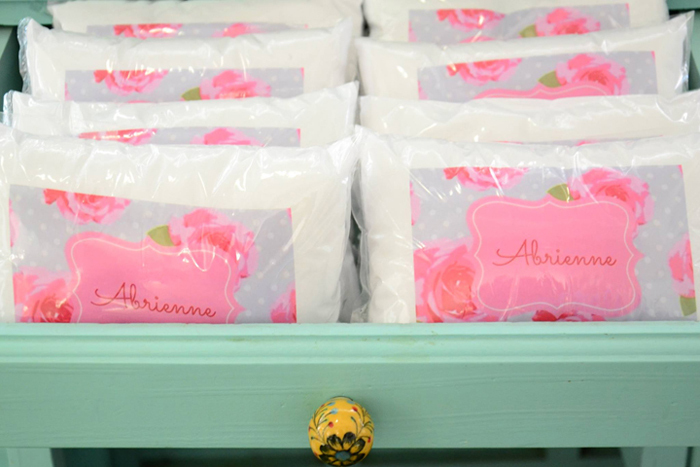 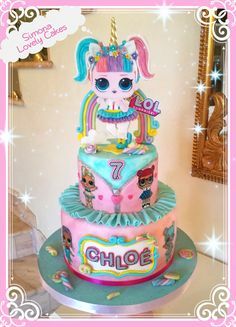 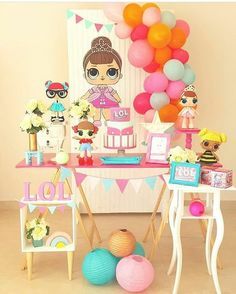 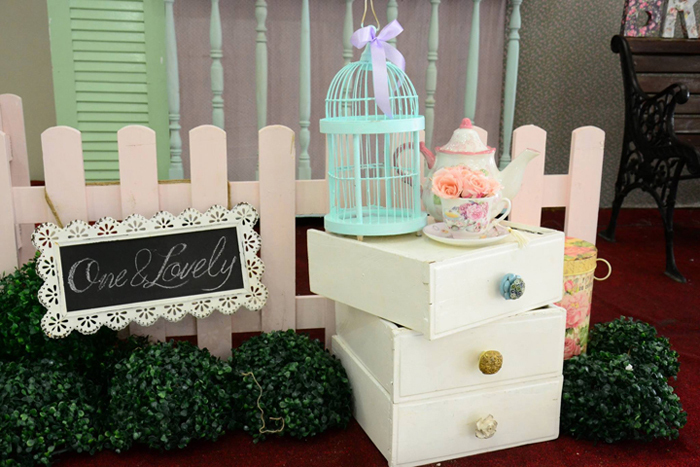 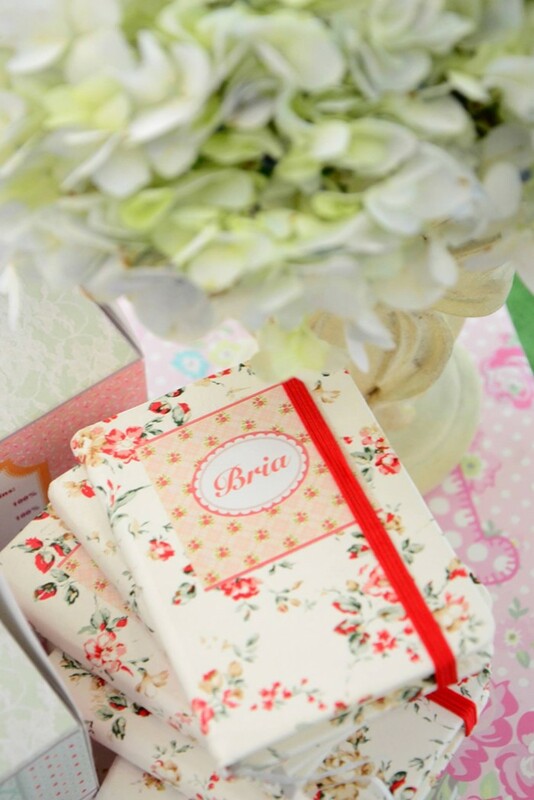 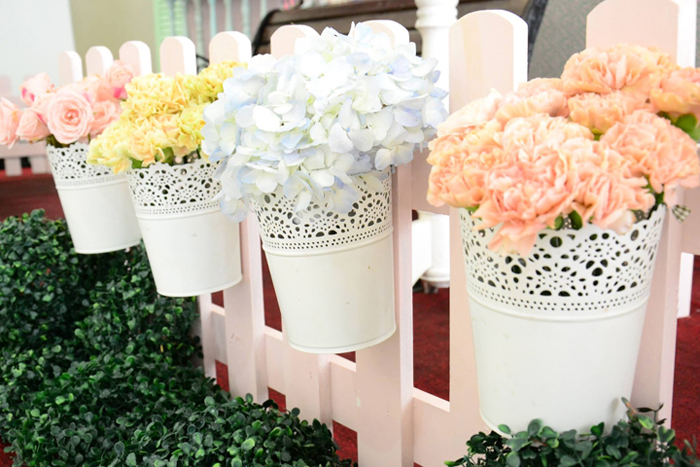 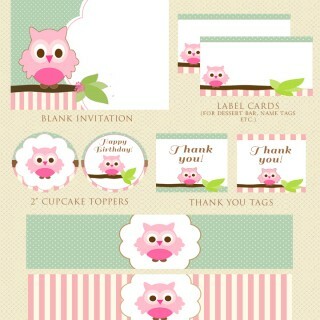 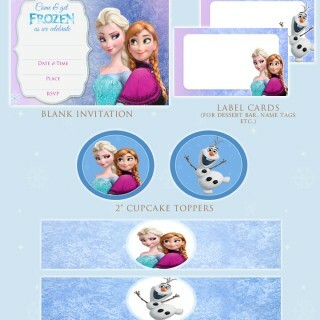 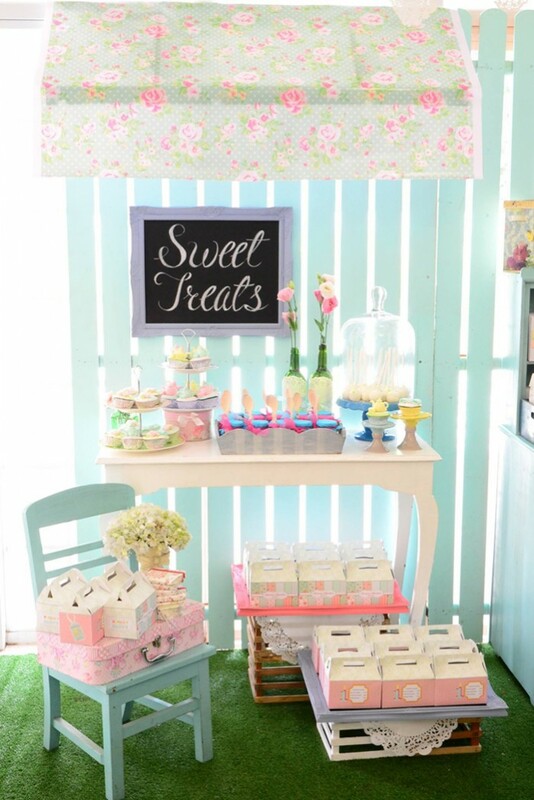 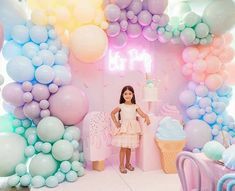 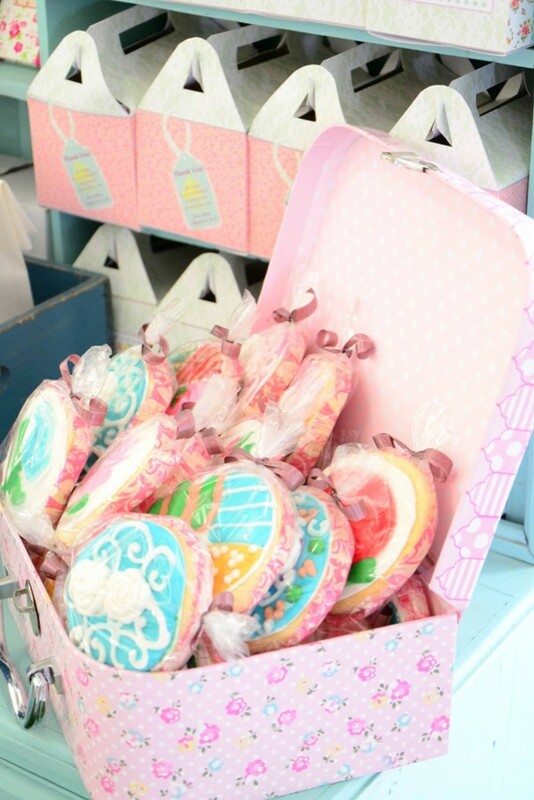 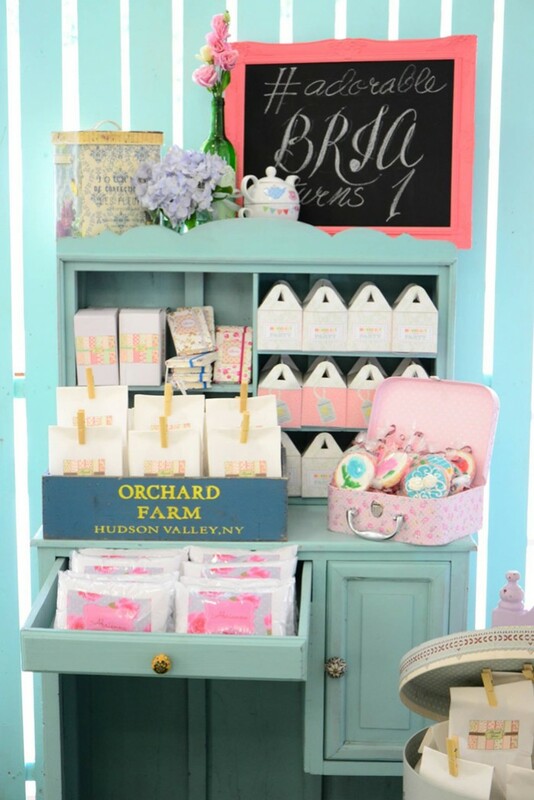 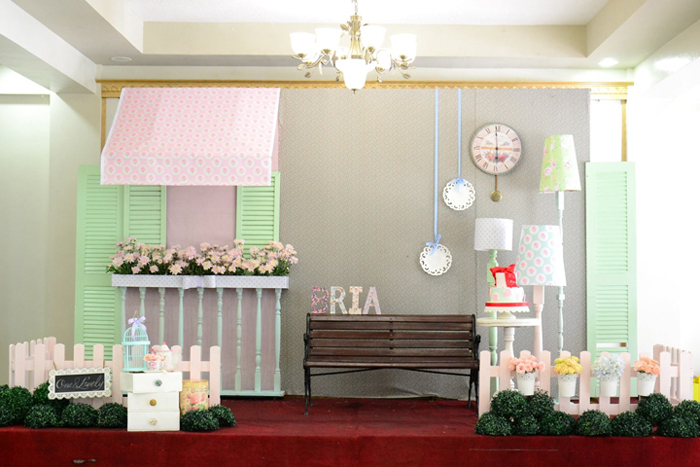 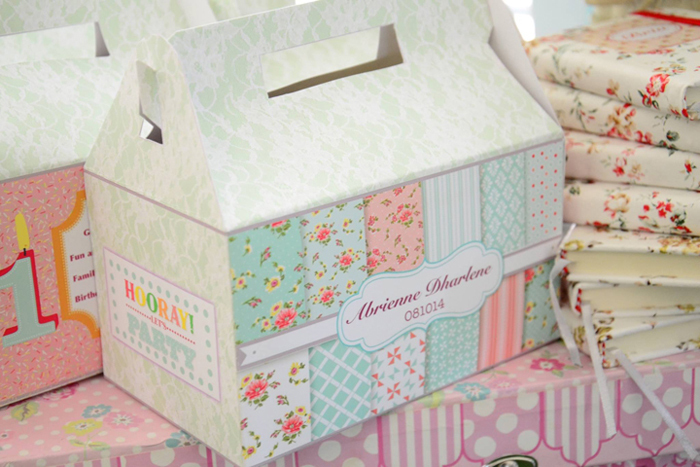 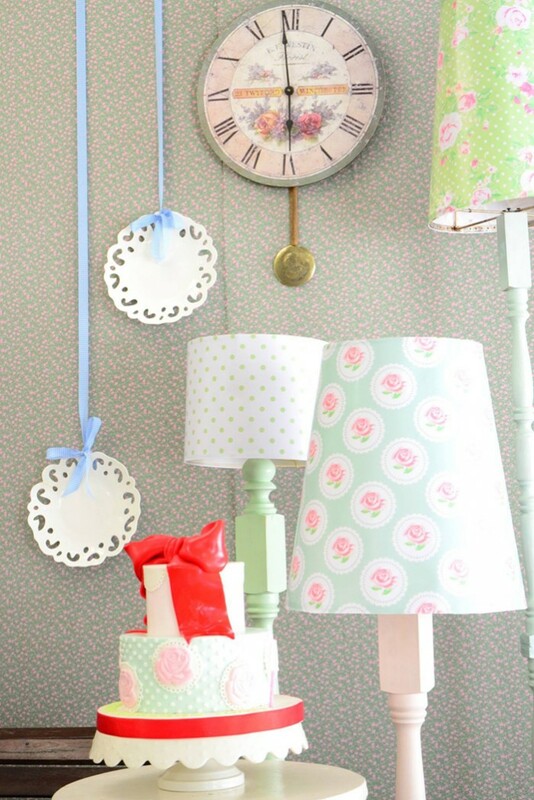 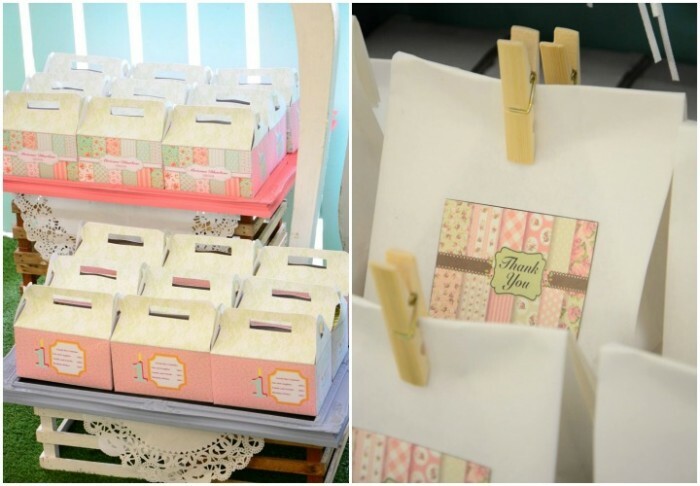 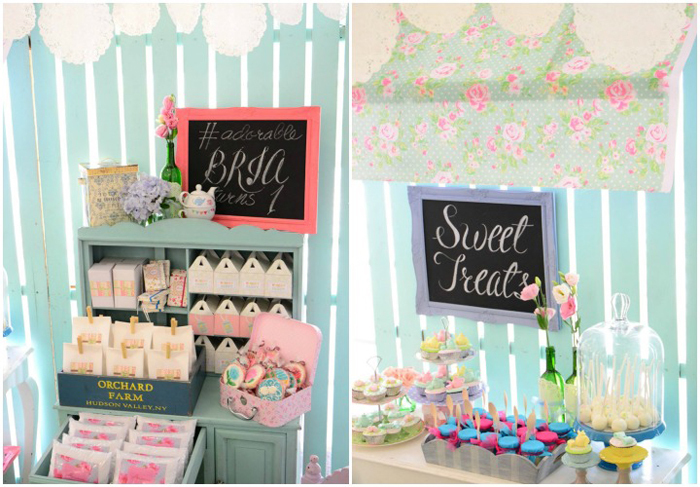 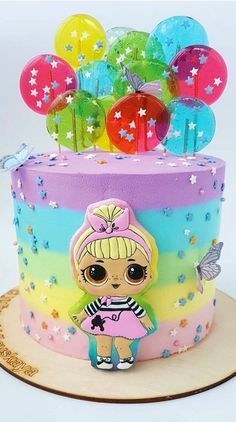 Throw in a couple of Cath Kidston inspired elements such as vintage floral prints and what you have is one gorgeous party that is perfect for a girl’s birthday party, christening, or maybe even a bridal shower. 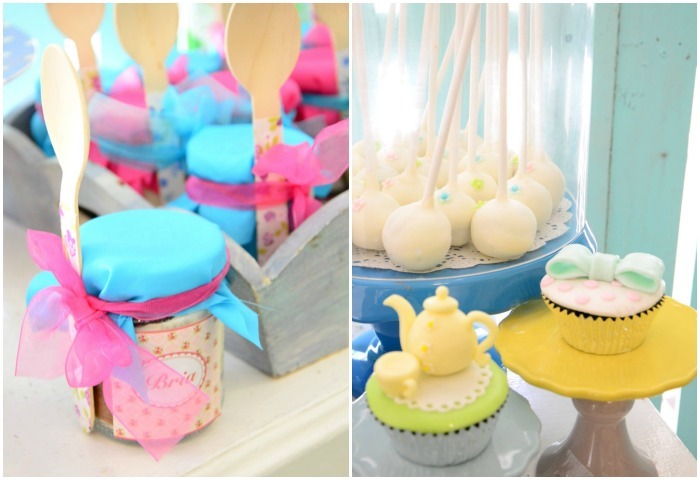 Enjoy the full gallery of gorgeous inspiration with these photos submitted by Kit Mandac of Ava’s Cakes.